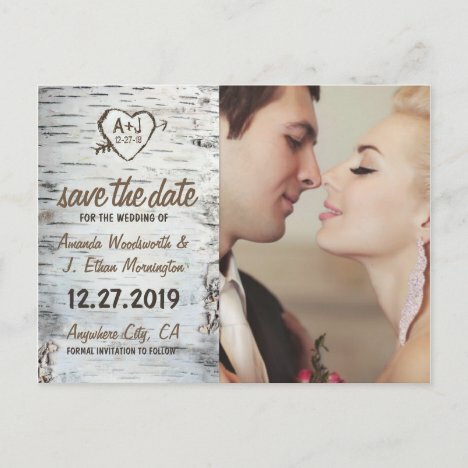 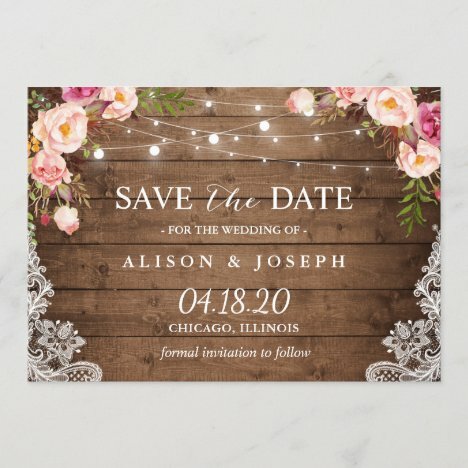 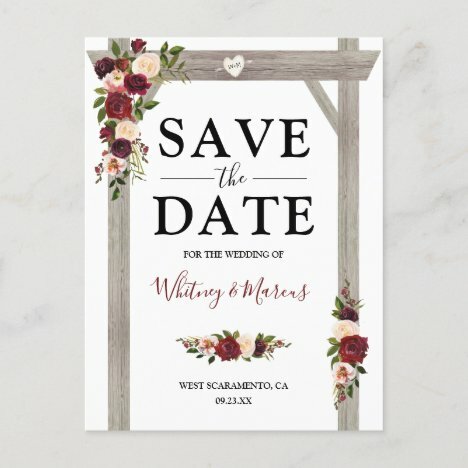 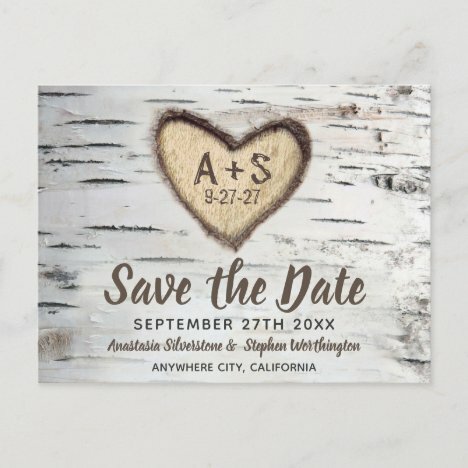 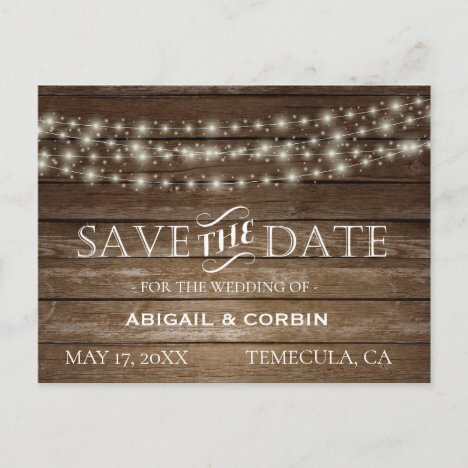 Create your own "Rustic Wood & String Lights | Lace Save The Date" postcards by Cali Graphics. 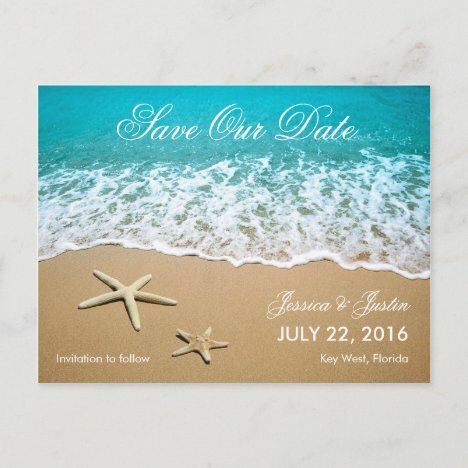 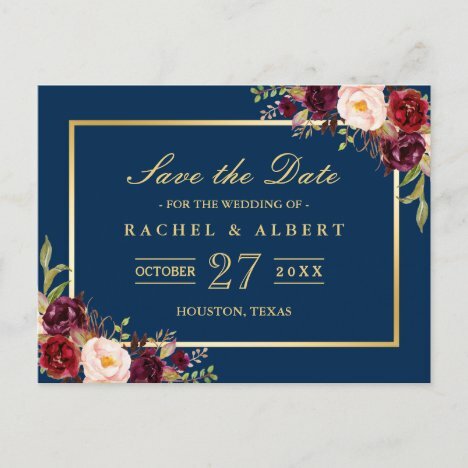 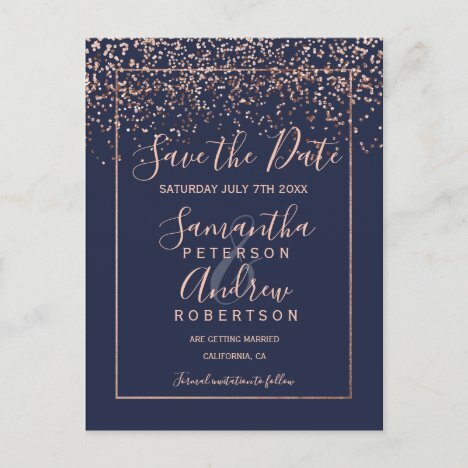 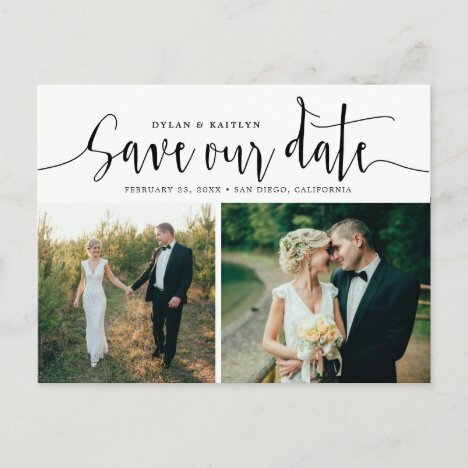 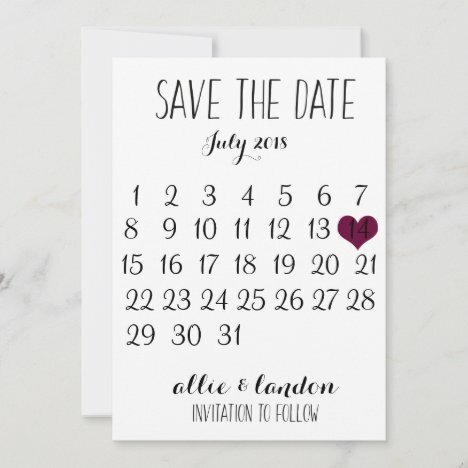 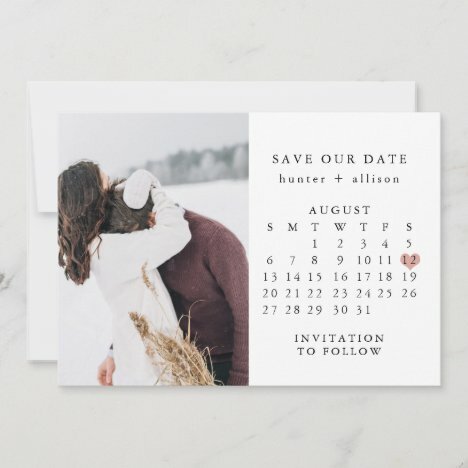 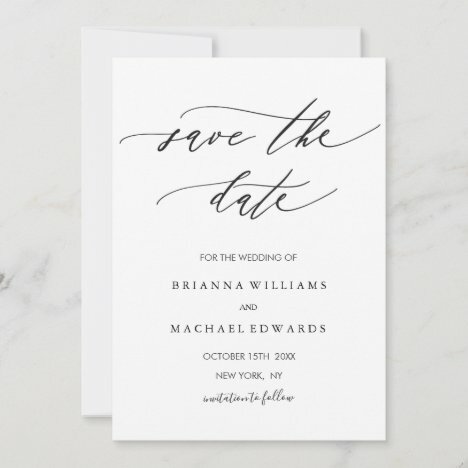 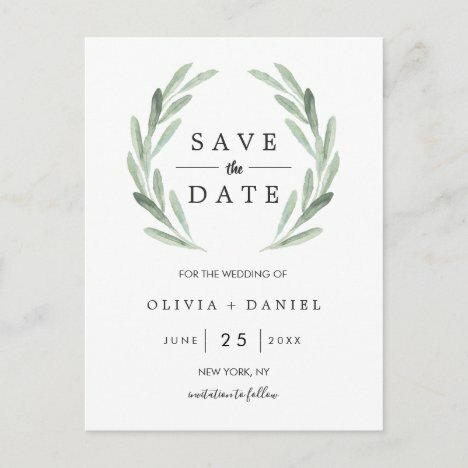 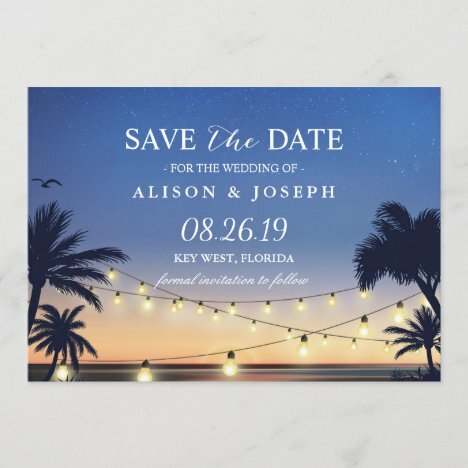 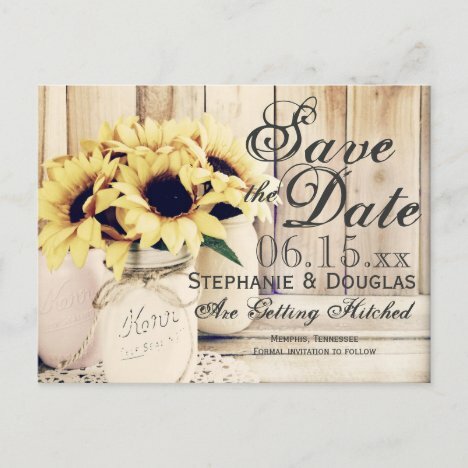 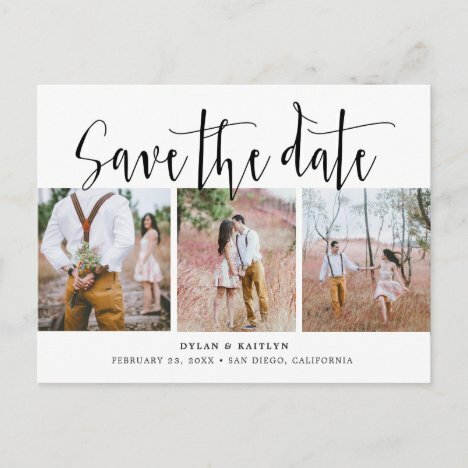 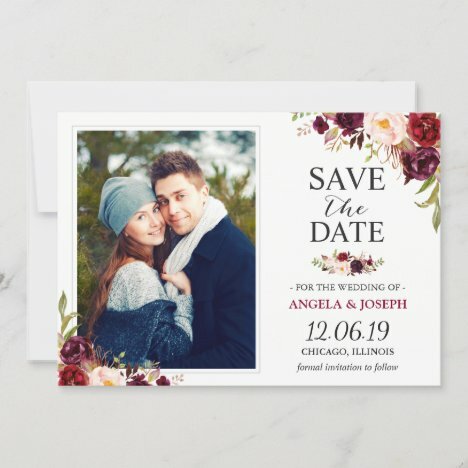 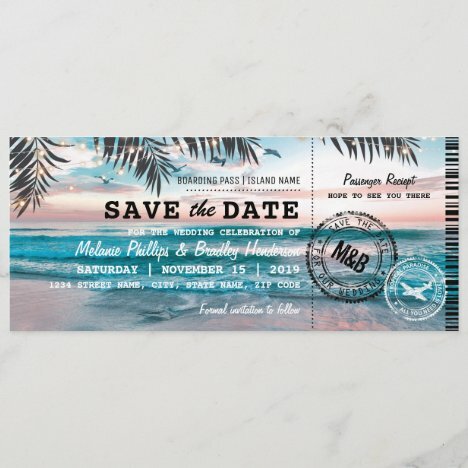 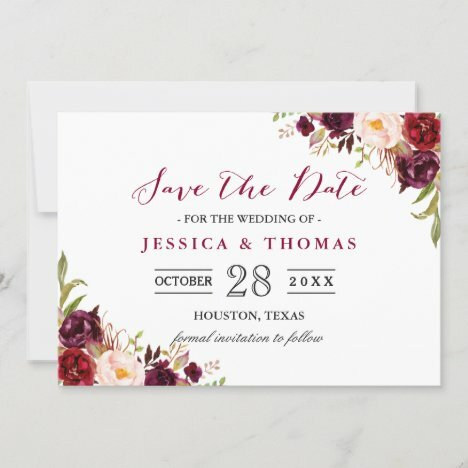 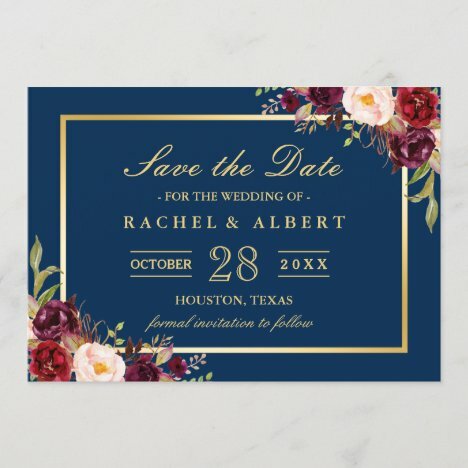 More Pretty Wedding Save The Date Invitations in the Little Bayleigh Store! 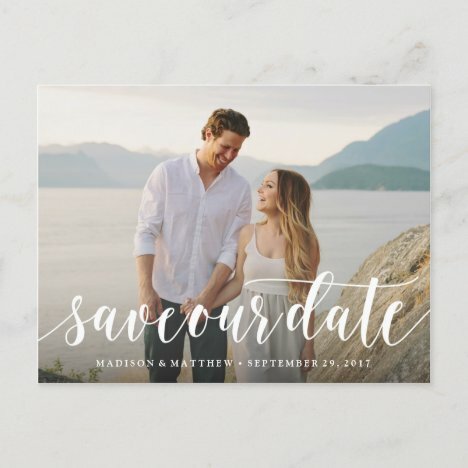 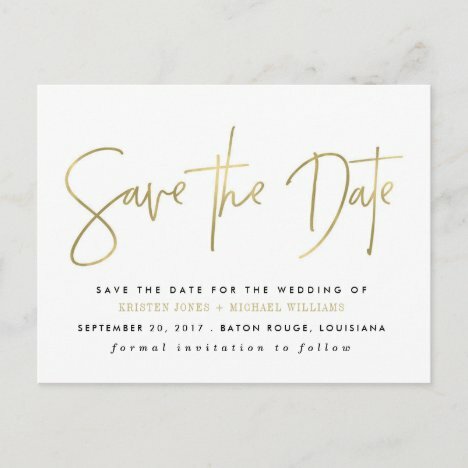 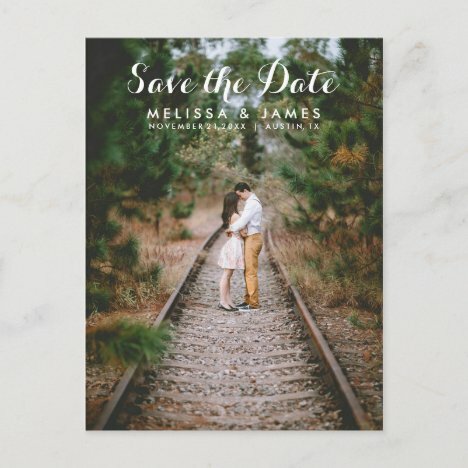 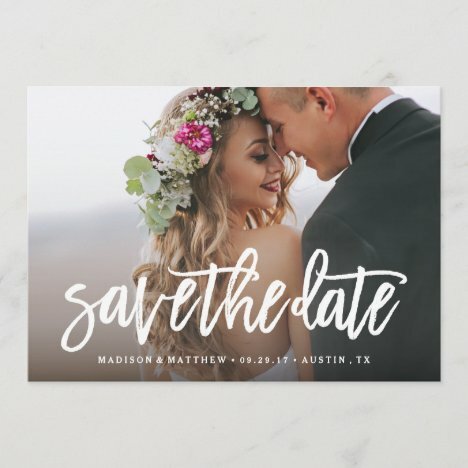 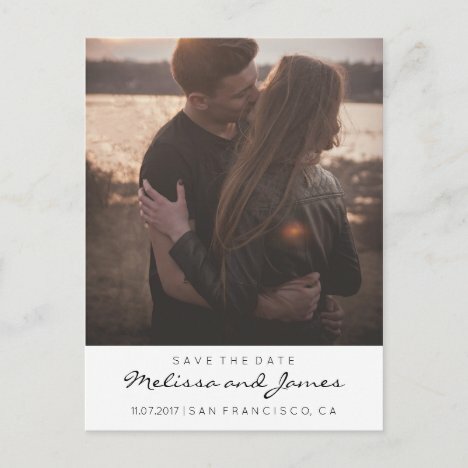 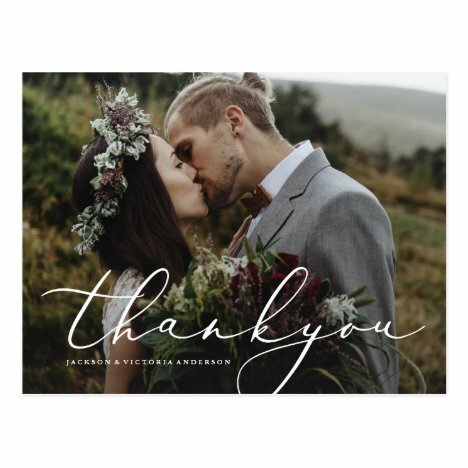 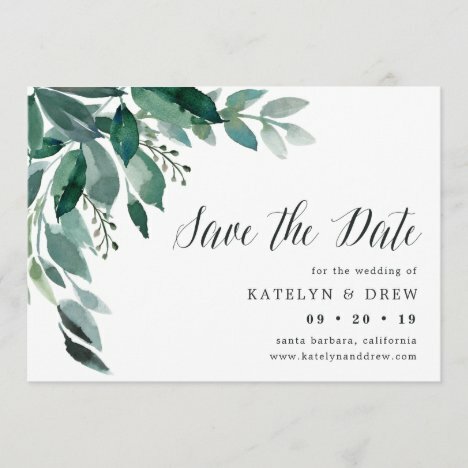 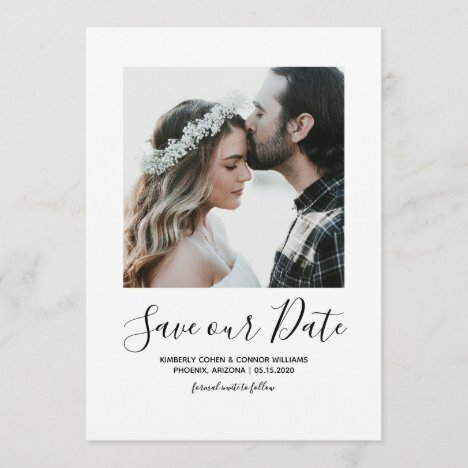 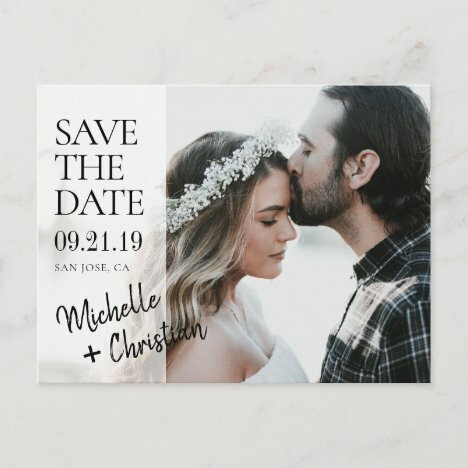 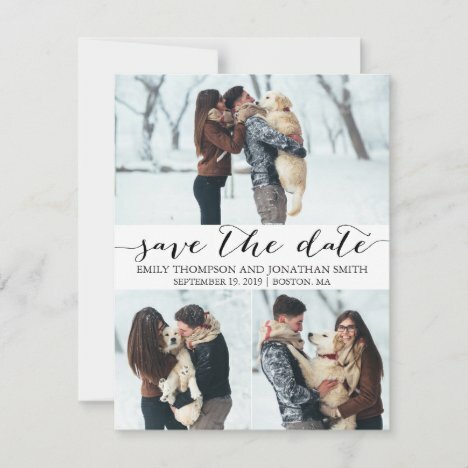 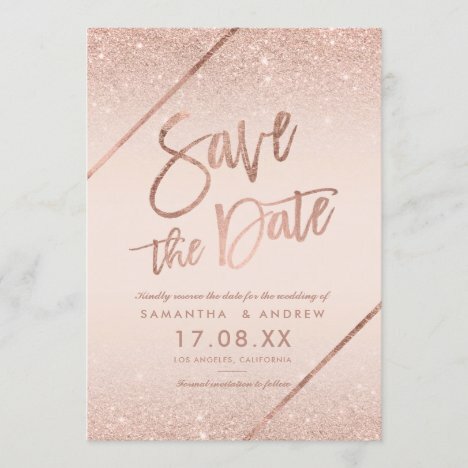 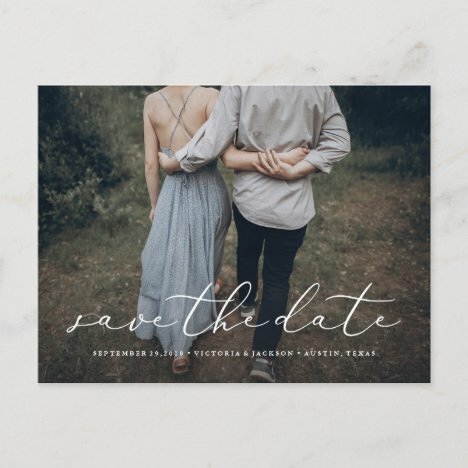 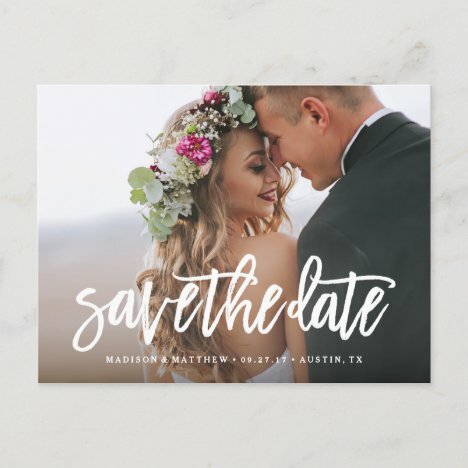 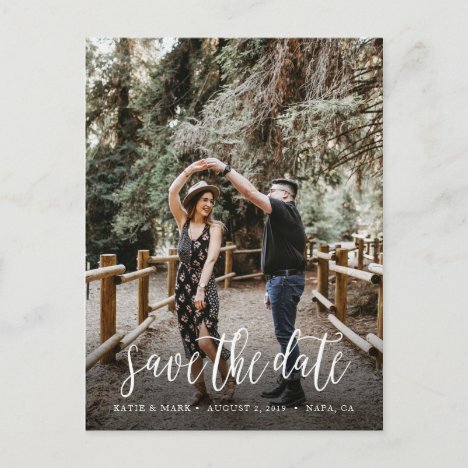 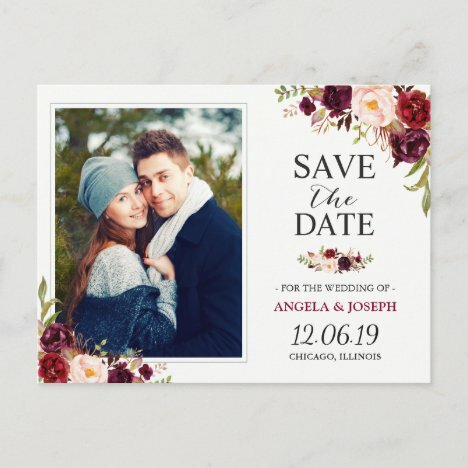 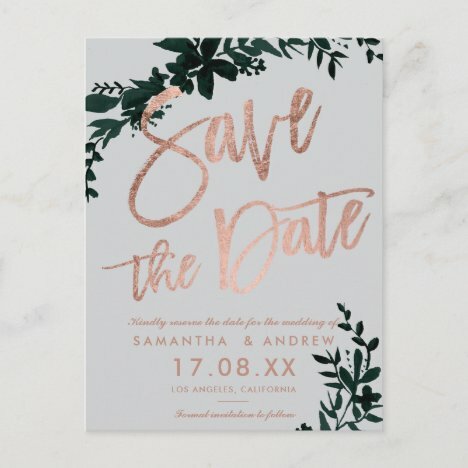 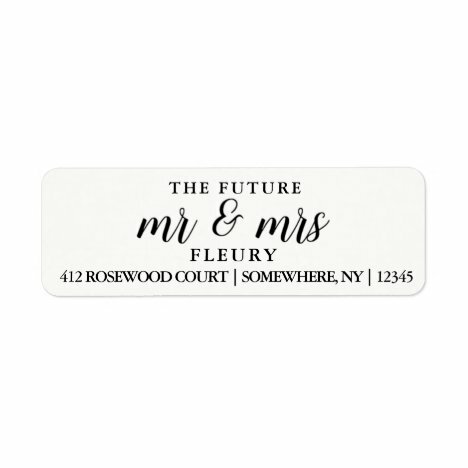 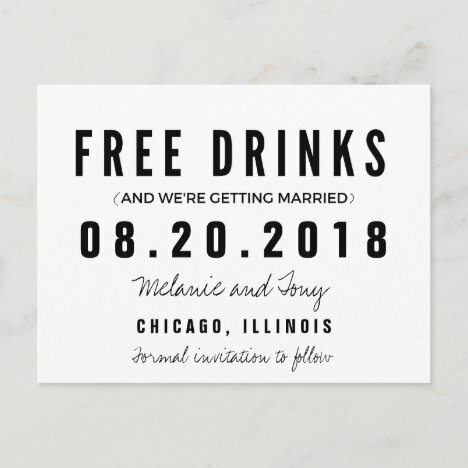 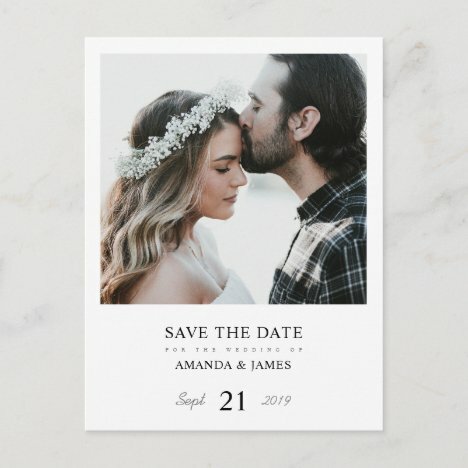 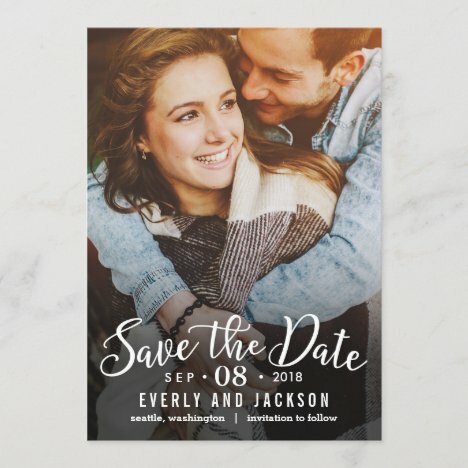 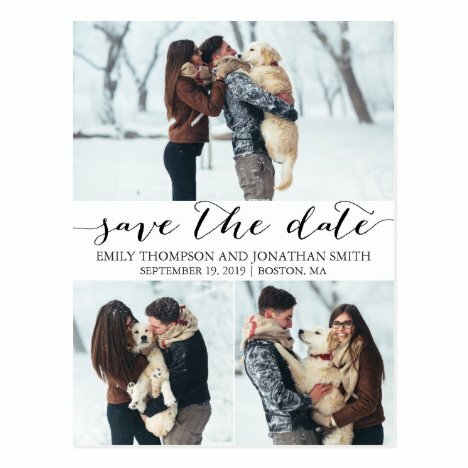 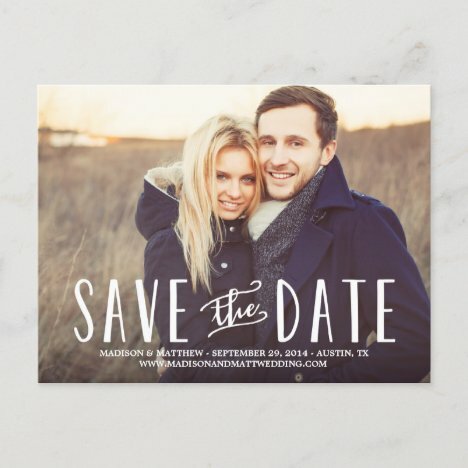 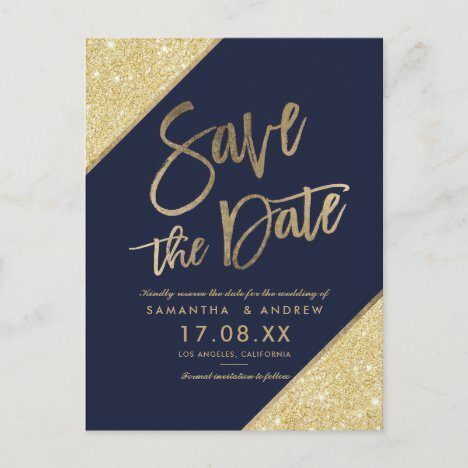 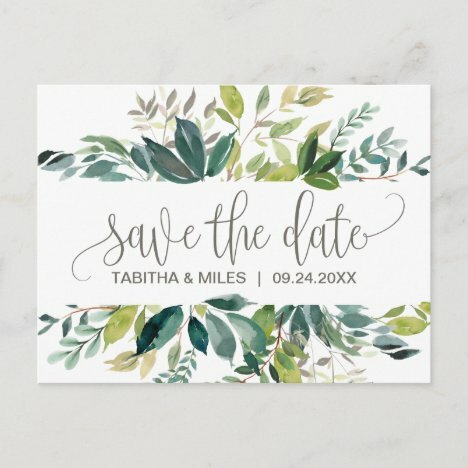 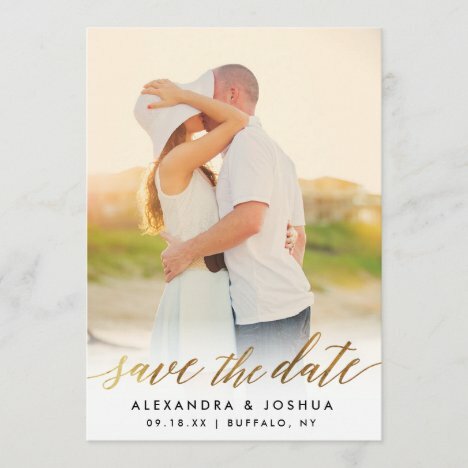 Modern and stylish wedding Save The Date photo announcement. 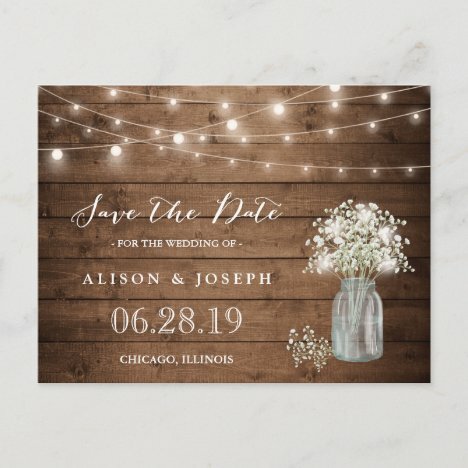 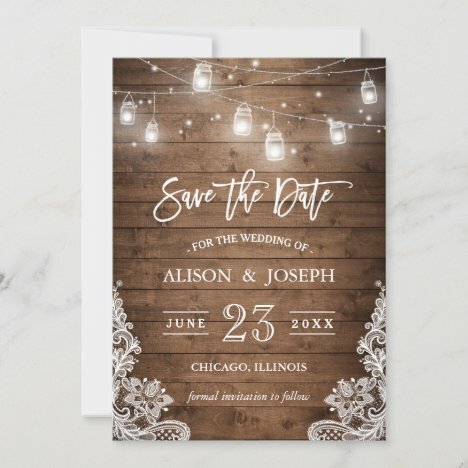 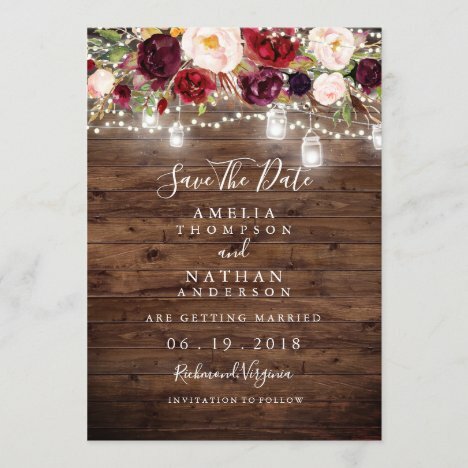 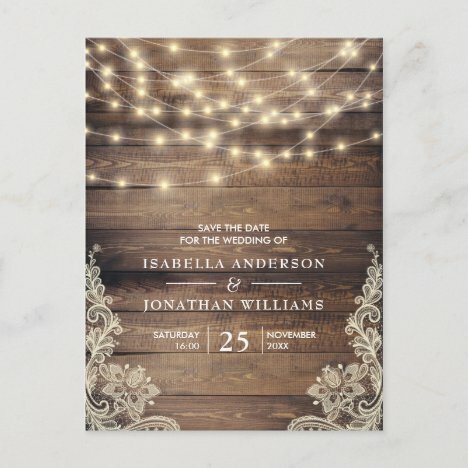 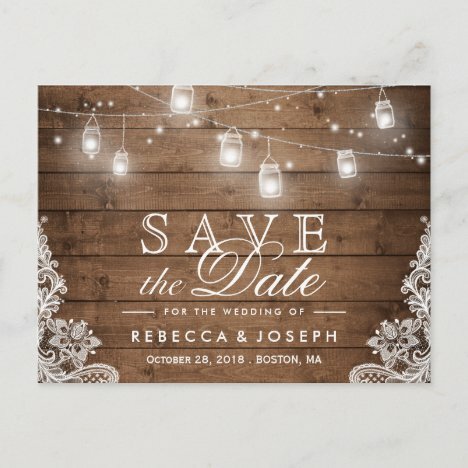 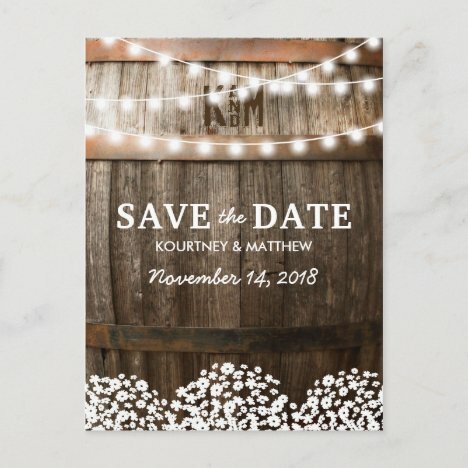 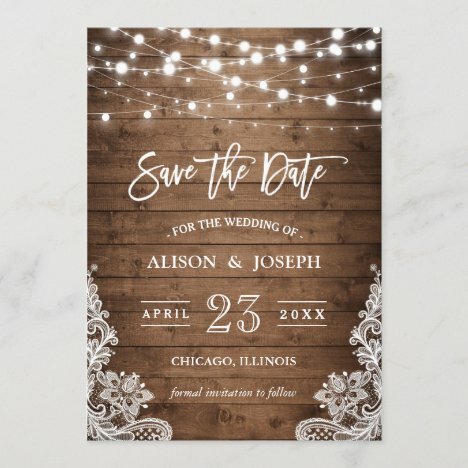 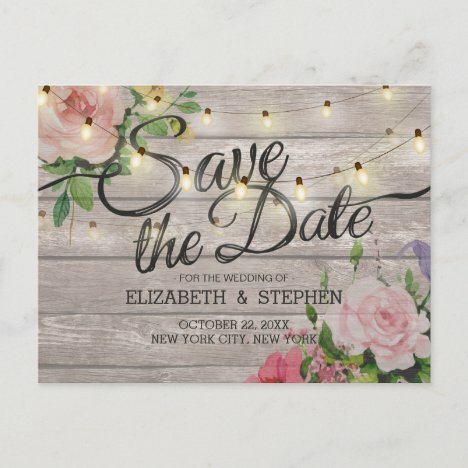 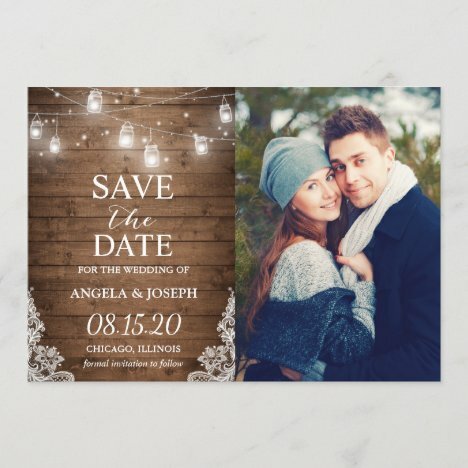 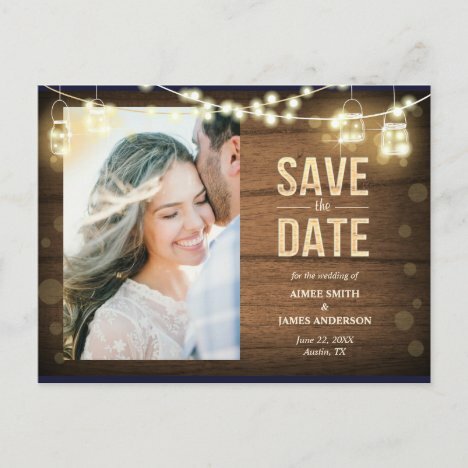 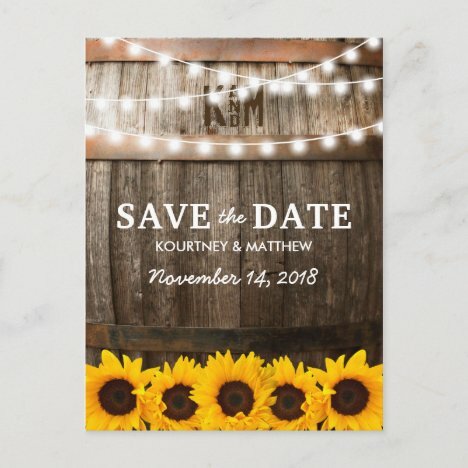 Rustic Wood Lights Save the Date postcard.